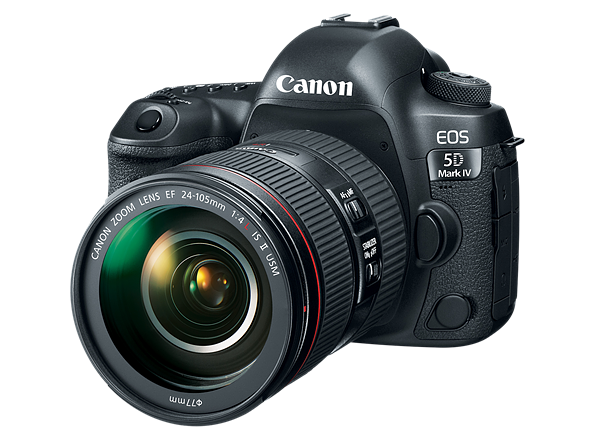 Canon has introduced an update for its EOS 5D Mark IV DSLR that corrects a color issue when using flash, and improves the camera’s performance when the company’s new tele-converters are in use. Firmware version 1.0.3 fixes an issue that created different color temperatures in flash output according to the metering mode in use at the time, and makes communication between camera and lens more reliable with the EF1.4x III and EF2x III tele-converters. The company says an additional fix corrects the way the level gauge is displayed when the camera is held in portrait orientation with the grip below the lens. Firmware Version 1.0.3 is for cameras with firmware Version 1.0.2 or earlier. If your camera’s firmware is already Version 1.0.3, it is not necessary to update the firmware.